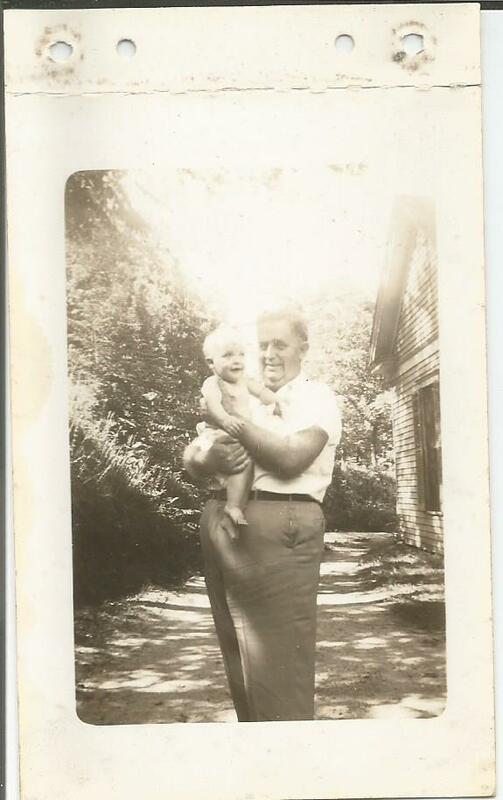 The writing on the back of this image indicates that “Jackie” Marsh is holding my father, John Dodson Taylor, III (1943-2014), in June 1944. They are behind the family house in Summerville, Georgia. 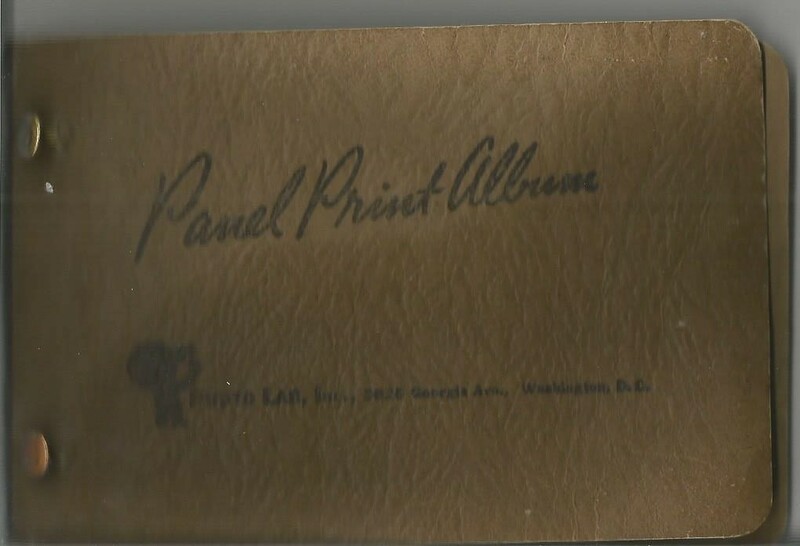 The photographs in this set come from a “Panel Print Album” I retrieved from my father’s possessions after his recent death. 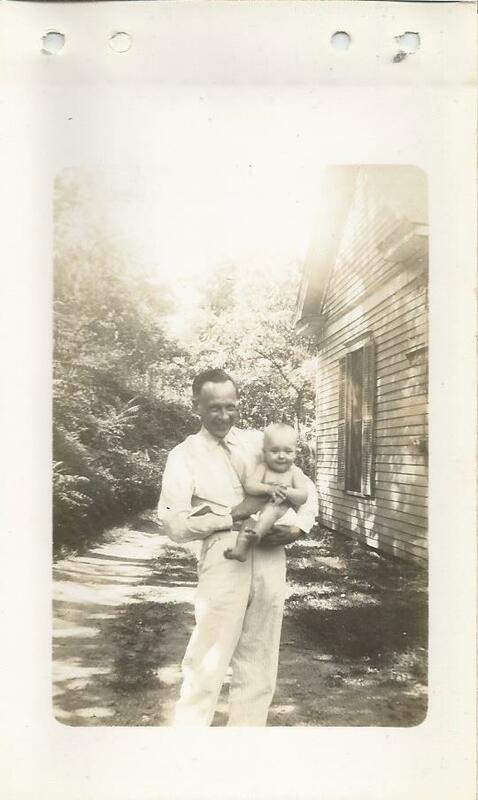 Here is a photograph of Alex Marsh holding my father. This is also good view of the back of the old north wing of the house. That wing has not existed since the 1960s. 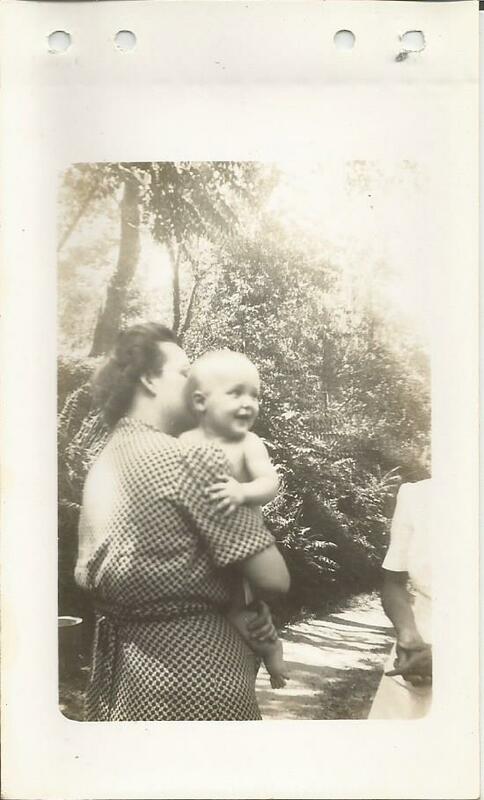 The caption on the back of this photograph indicates that “Mama Nell” is hold my father. That appears to be “Jackie” Marsh on the right. They are, of course, behind the house. 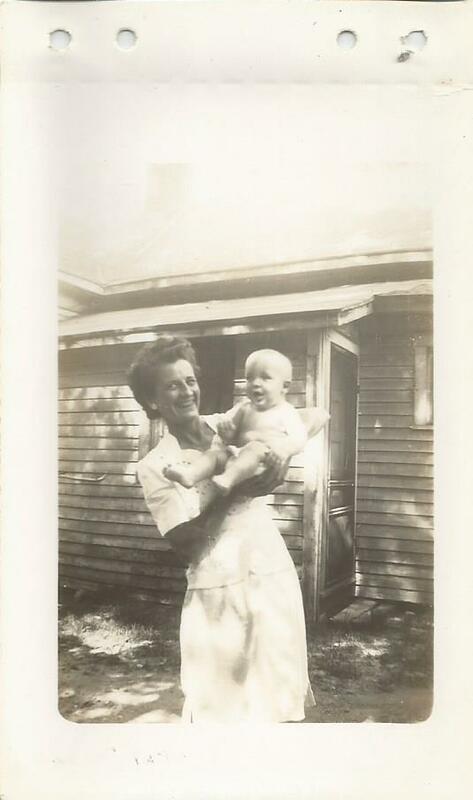 “Mama Nell” does not seem to resemble my grandmother, Nell Barrett Taylor (1915-2001), for I have photographs of her from that time. 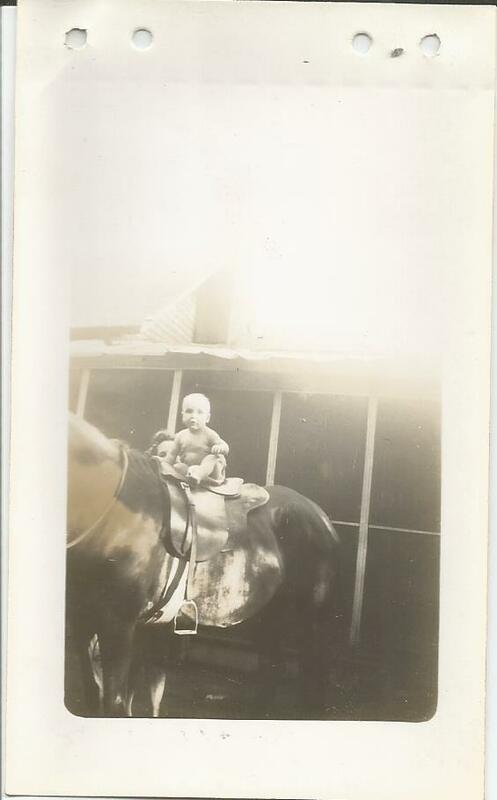 Here is a photograph of my father on Little Gene’s pony. 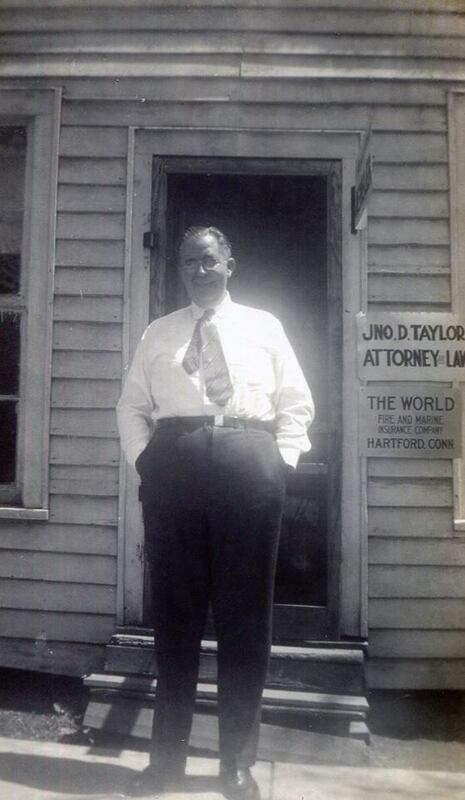 “Little Gene” was Eugene Stoddard Taylor, Jr. (1928-2012), who lived next door. 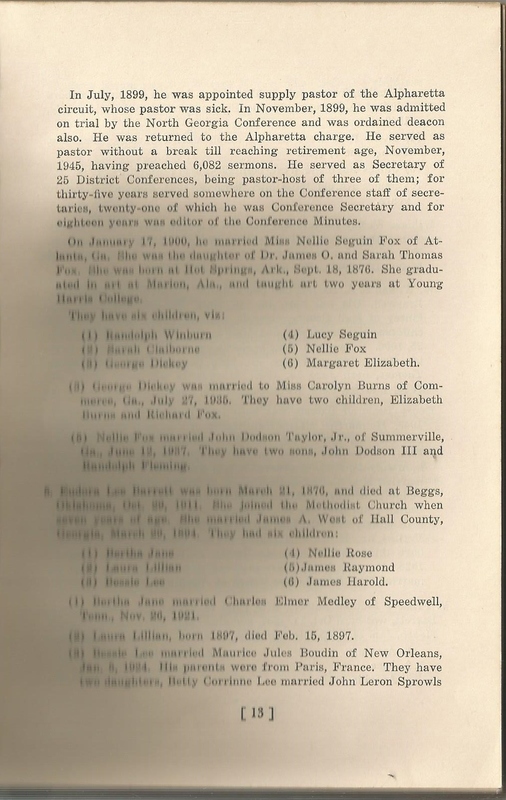 This is the best scan I can make of the photograph, part of which seems to be overexposed. Those interested in the architectural history of the structure might want to pay attention to the back of the north wing. That wing has not existed since the early 1960s. 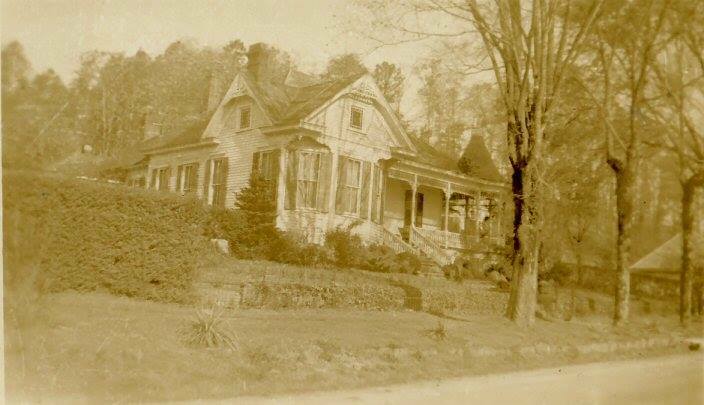 Here we see the way the old family home looked in a bygone era–from the 1940s-1950s. 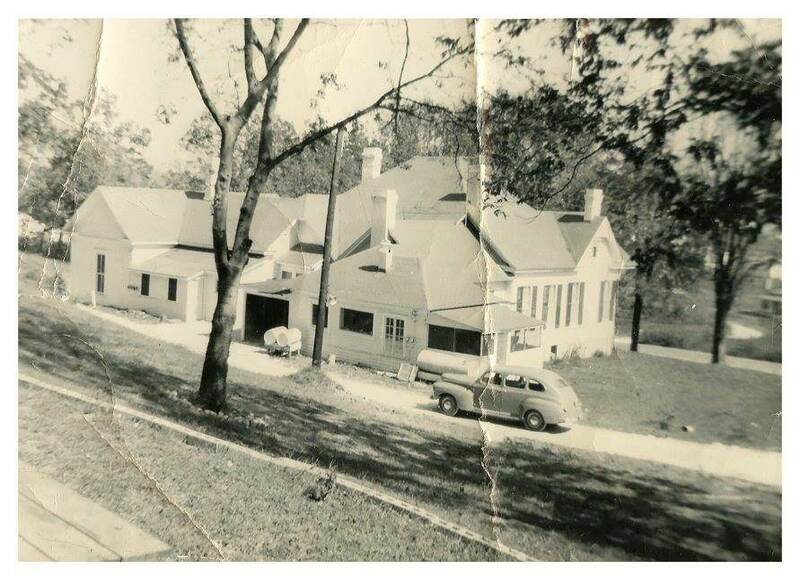 The old north wing (no longer extant) is visible on the far left side of the image. 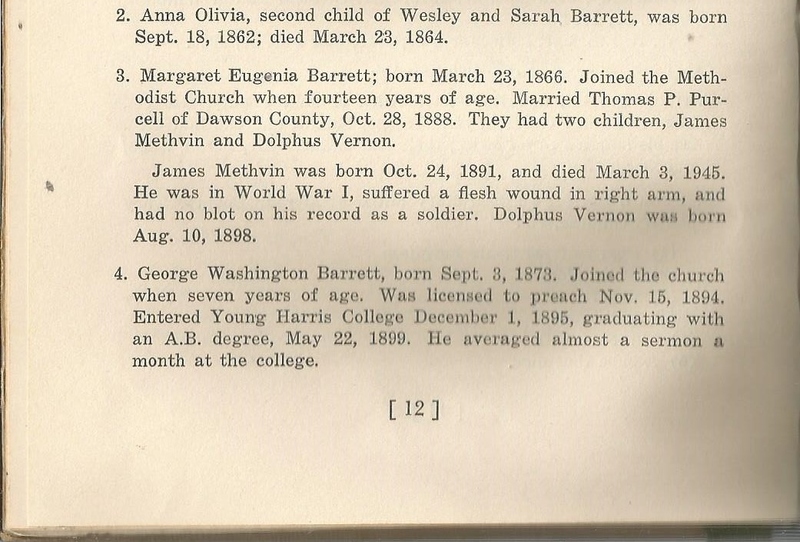 The old house has had an interesting architectural history. 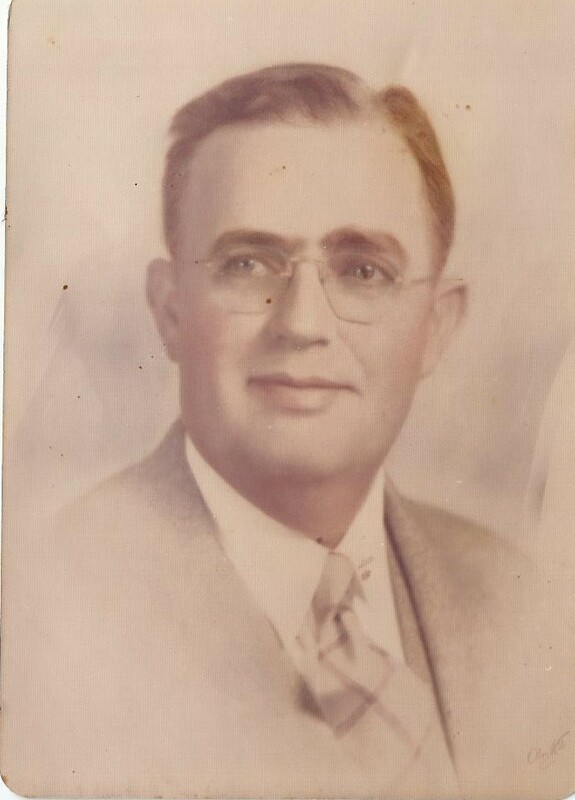 My best estimate of the timeframe of this photograph of my grandfather (1905-1976) is the 1940s.